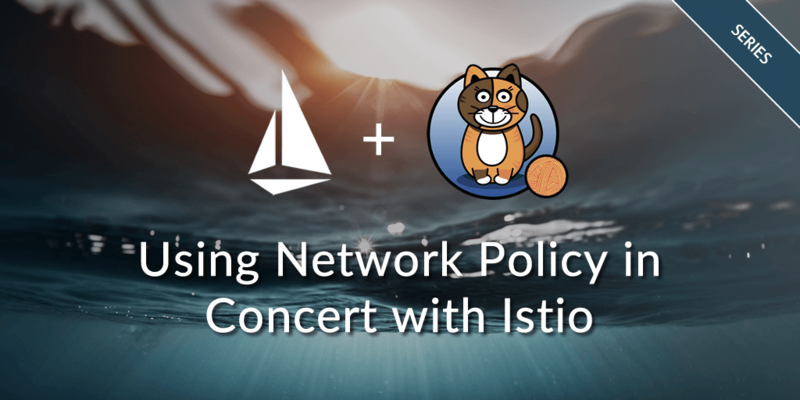 Welcome to Part 2 of our series on using Network Policy in concert with Istio. 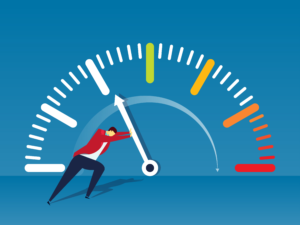 In this installment we will recommend what policy controls to put in place if you are experimenting with Istio for your applications today. One great feature of Istio today is the ability to encrypt traffic in your service mesh with TLS. Your applications don’t have to manage certificates or even enable TLS themselves: the sidecar intercepts and encrypts traffic before it leaves the pod. The Envoy proxies mutually authenticate connections and this makes the service mesh recognize “self” versus connections from outside the mesh. This can be enabled globally at present. Combined with Network Policy this is like 2-factor authentication: an incoming connection has to have the right cryptographic identity and originate from the right IP. For more fine-grained policy, it’s worth noting that Istio’s support is currently very limited: if you want to control access to your services you are limited to a blacklist or whitelist on a single attribute. Configuring Istio’s Mixer component for this kind of access control is complex and only a subset of the config is even available via the REST API. Full configuration is only possible by modifying files in the Mixer container. However, Istio is a new project and making rapid progress. The Envoy proxy Istio uses is itself very mature even though Istio only uses a small subset of its function at present. For fine-grained isolation, I would strongly recommend you use Kubernetes Network Policy (implemented by Calico or some other plug-in) rather than Istio, even for HTTP services. In practice it’s just very difficult to get Istio to do this today. Also remember that while in Istio you apply policy to service versions, in Network Policy you apply to pods. To keep things sane you should consider having at least one unique label per service to make it easy to write Network Policy that selects all versions of your service. We will also consider use cases for egress policy, which is not available at present in the Kubernetes Network Policy API, but can be configured directly in Calico. This graph shows every connection that a correctly functioning application should be allowed to make. All other connections, say from the Istio Ingress directly to the Rating service, are not part of the application. Let’s lock out those extraneous connections so they cannot be used by an attacker. Imagine, for example, that the Ingress pod is compromised by an exploit that allows an attacker to run arbitrary code. If we only allow connections to the Product Page pods using Network Policy, the attacker has gained no more access to our application backends even though they have compromised a member of the service mesh. You can and should write a similar policy for each service to enforce which other pods are allowed to access it. As we discussed in Part 1 of this post, anyone with control of a pod in the Kubernetes cluster, whether a malicious user or an attacker, can use that pod to launch an attack—at other pods in and out of the service mesh, your infrastructure, or services outside Kubernetes like legacy databases. That’s one of the main reasons we also enforce egress policy with Calico. 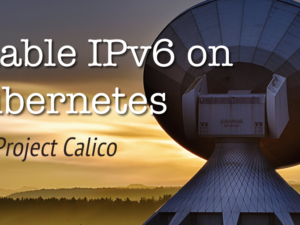 While Kubernetes Network Policy doesn’t yet support it, you can apply it with calicoctl, the Calico CLI tool. For example, the Reviews service only accesses the Ratings service in our application. We can enforce this at the network layer with the following Calico policy. 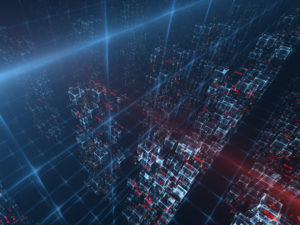 Also consider that many types of malware make connections to external servers to exfiltrate data or receive commands from their operators—Calico egress policy disallows these connections at the host. Istio Auth + Network Policy is the one-two punch of policy layers working in concert to secure against attackers. With Istio Auth and correctly configured Network Policy as above you won’t see any difference in your Istio-enabled application, even when using Istio’s advanced service routing to different versions of your service. That’s exactly what we want: for policy to stay out of the way of a correctly operating application! While Istio is working fast to establish support for some of the use cases described in this post, at present we strongly recommend you use Network Policy. Where support does exist in Istio, it is hard to configure and uses very rough, alpha APIs. In the final post of this series we will look to the future for both Network Policy and Istio policy. Spike Curtis is a Software Engineer at Tigera and contributor to Project Calico. He has been a developer in advanced network technologies since 2010. Prior to his work in networks he was a researcher in experimental quantum computing at the University of Oxford.